Hum follows a young woman whose life is changed forever when, after being raped, she gives birth to a hummingbird. She must learn to cope with not only what happened to her, but with the bird’s persistent, agitating presence in her life. Natalia Hero’s debut is a beautiful and tormented magical-realist novella about surviving trauma, reclaiming oneself and what it means to heal. 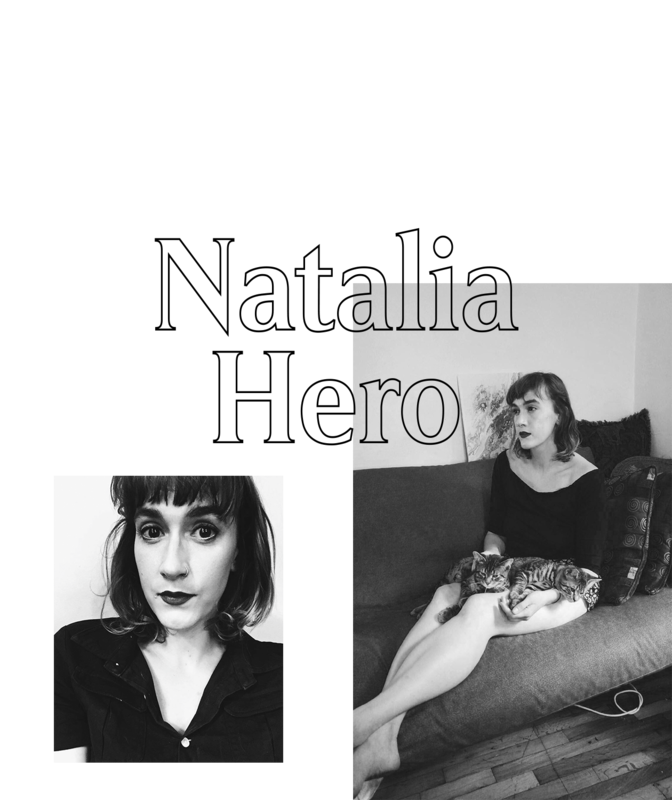 Natalia Hero is a Montreal-based fiction writer and translator. She holds a B.A. in English and Spanish Literature from Concordia University and an M.A. in Literary Translation from the University of Ottawa. 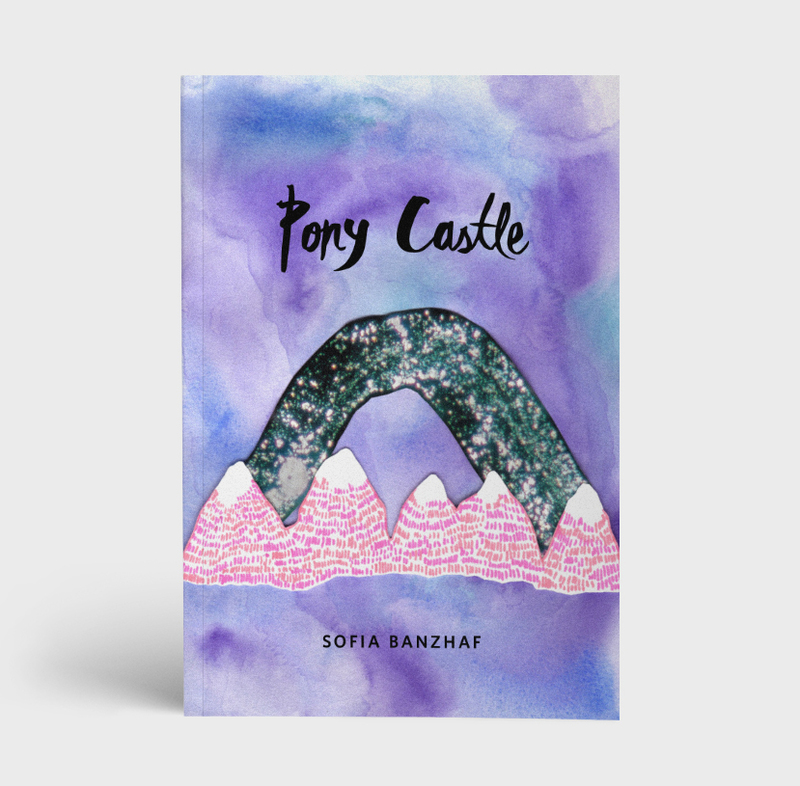 Her short fiction and translations have appeared in various publications including Cosmonauts Avenue, Peach Mag, Carte Blanche, and Shabby Doll House. 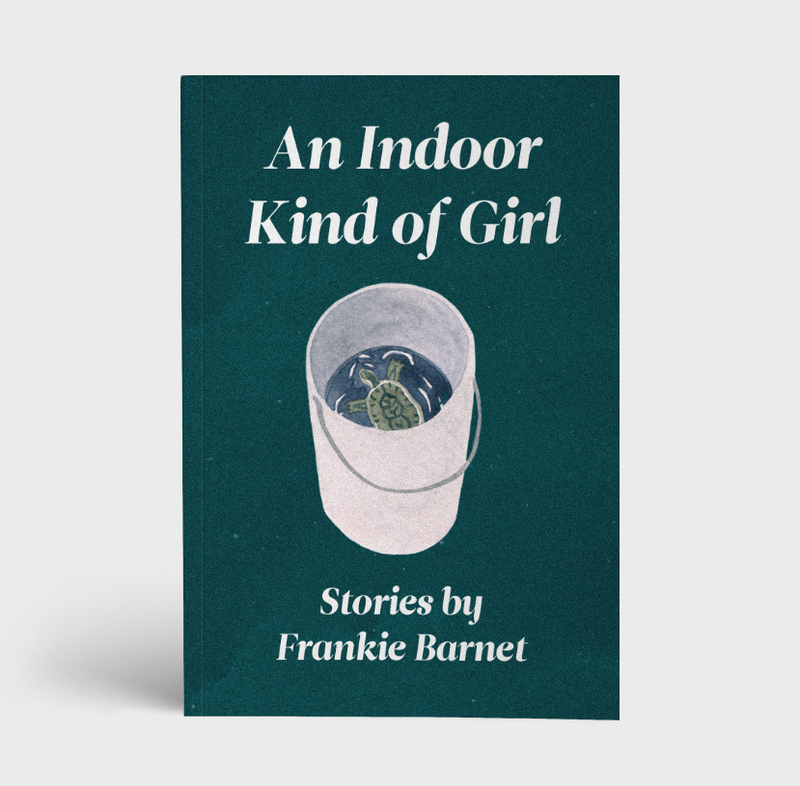 Her first translation of a full-length novel will be published by QC Fiction in 2019. Hum is her first book. REVIEW | Artichoke Magazine | "Extraordinary sensitivity." REVIEW | The Montreal Review of Books | "Hero's narrative of trauma, survival, and healing is complex, raw, non-linear, and anything but easy." 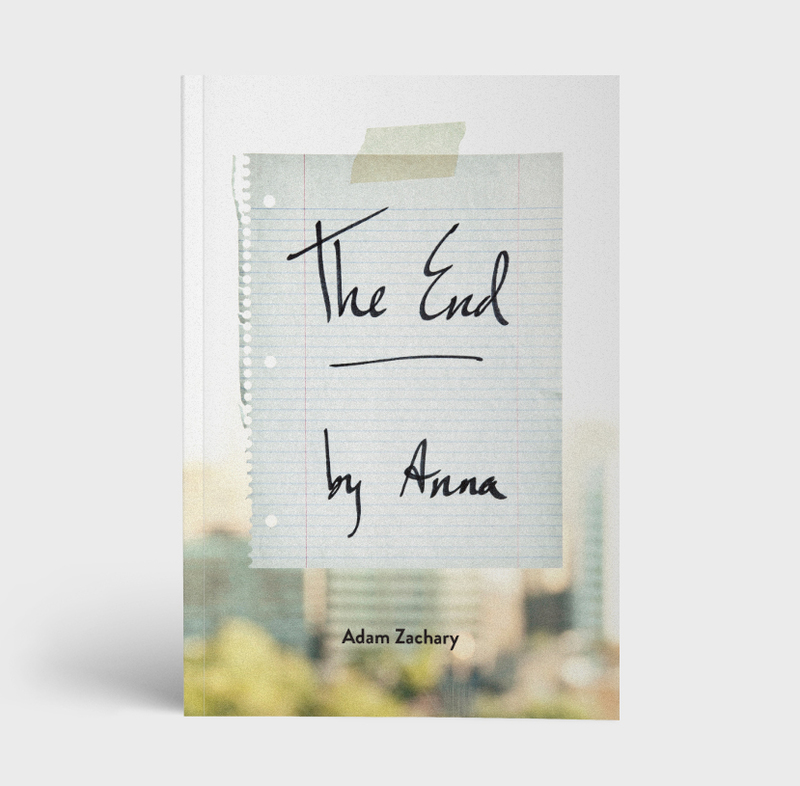 REVIEW | Quebec Reads | "Fiction heals because Hero has crafted a balm. One that, with the right kind of attention, could end up on bedside tables in all the homes of our current cultural climate. Its prose leaves no room for denialists—[Hum] is a very real animal we can hold in our hands. One that demands to be fed, sheltered, preserved, or set free." REVIEW | The Coil | "[Hero] reconsiders and broadens the definition of what the consequences of violence look like, giving them an entity only to the extent that form becomes capable of containing multitudes and uncertainties." 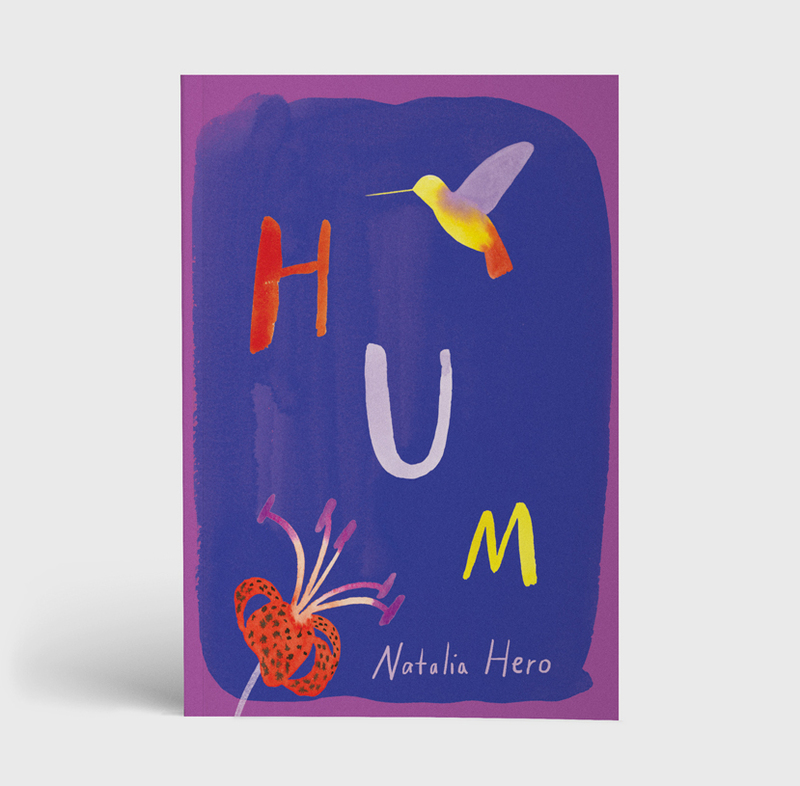 INTERVIEW | The Shabby Doll Reader | "I interviewed Natalia Hero about her new novella, Hum, which is a stunning, empowering new book out now from Metatron. It really feels like the most important book that I have read in a really long time. If you’re lucky enough to be curious to know what it feels like to survive sexual assault, I’ve never read anything that captures the experience so fully. They should teach this book in schools. They probably will."